RUGBY UNION: JP Smith is finally 'home' at the Queensland Reds. The South African-born prop's rugby career has come full circle, having made his debut for the franchise last weekend. Pulling on a Reds jersey had been a goal of Smith's since his family emigrated to Australia more than a decade ago and he began schooling at Toowoomba Grammar. 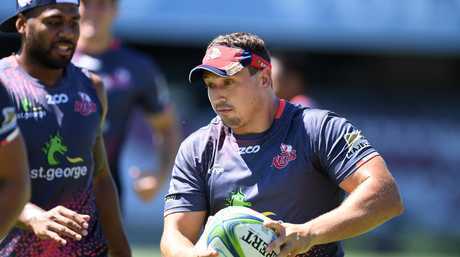 There had been playing stints back in South Africa - and even Japan last year - but, at 27, Smith had finally realised that childhood dream against the Rebels. "It was an unreal experience," he said. "Just how proud the boys are to pull the jersey ... when (skipper) Scott (Higginbotham) presented me with the cap afterwards, you could see how much it means for him to play for Queensland. "I haven't really experienced that in any other rugby culture that I've been a part of." Initially playing with GPS in Brisbane club rugby, Smith did win a Super Rugby contract in 2012, but with the ACT Brumbies. "Unfortunately that didn't work out like I wanted," he recalled. "My twin brother (Ruan) and I got an offer from the Brumbies and we decided to take it." After two years in Canberra, he was forced to head back to South Africa and the Cape Town-based Stormers in 2016. His immediate family, meanwhile, was back on the Sunshine Coast. "That was most difficult," he said. "For some players it might not be hard (but) my family is very, very close. We've been through a lot together. "It was a massive decision for me to leave, but it was my only option, the only offer I had. "As soon as I got there I knew it was the wrong decision. "Nothing against the Stormers ... but just personal reasons. I just felt that's not where I belong. "That's when I realised Australia was my real home. "South Africa will always have a place in my heart, but Australia is home for me and my family. I'm an Australian citizen and I'm very proud to be one." Smith's parents had settled Down Under, seeking a "better future ... a better life". 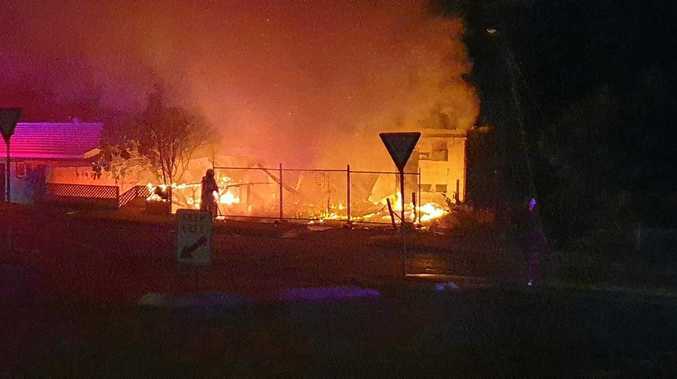 "And they were 100 per cent right," Smith said. "They gave up their lives to start again. "Everything is going according to plan now. We're very fortunate." Smith has warned the Stormers will be looking to dominate. As well as running out briefly for Toyota Verblitz in Japan's Top League, Smith enjoyed a stint with the USC Barbarians on the Sunshine Coast in 2017, trying his hand at coaching. "That gave me the want to play again," he said. "I really enjoyed it. I still try to keep involved there ... I did a session a couple of weeks ago on my day off." Smith obviously jumped at the chance to become part of Brad Thorn's new-look Reds outfit. 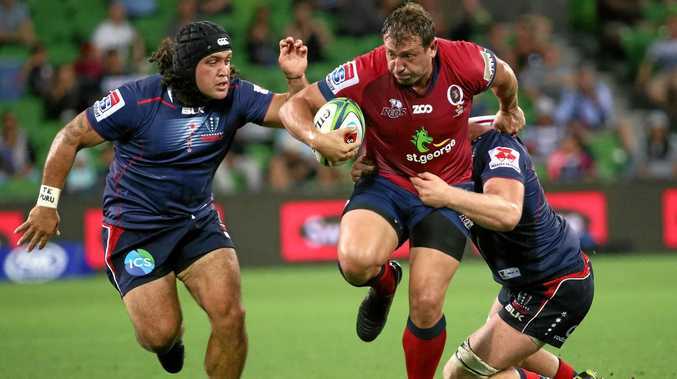 A 45-19 first-up loss, compounded by the suspensions of Higginbotham and Lukhan Tui wasn't the start they wanted, but they will look to hit back in their first home match of the season tonight against the Brumbies. "He (Thorn) sets high standards," Smith said. "He knows how to win. "Obviously it didn't go to plan last week. "The squad is still very young, but the boys are hungry. They are very keen, they train hard. "They've been put in a position where they have to learn very quickly." The 115kg Smith is determined to make his presence felt. "Honestly, it's about what I can bring to make this team a success again," he said.